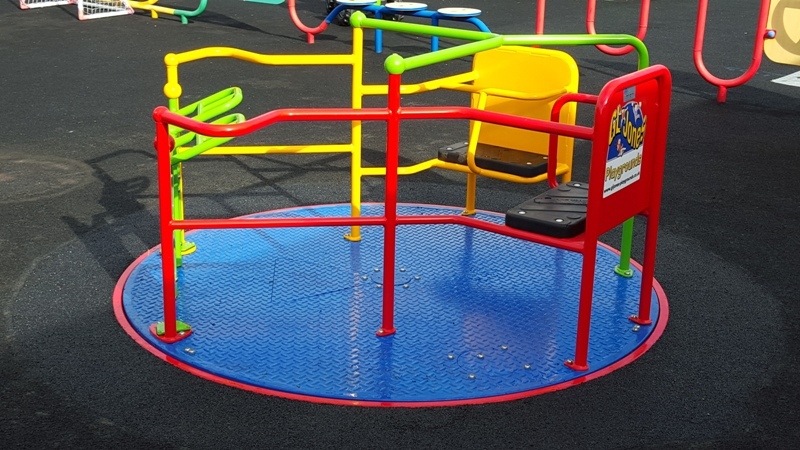 The ability disk/ wheelchair roundabout is a great addition to any playground. 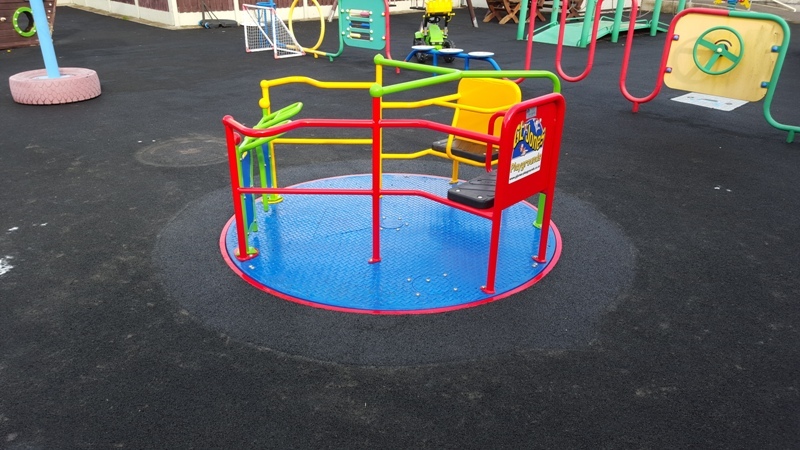 It allows children of all abilities to play alongside each other and being installed flush with the ground allows wheelchair access, enabling children with special needs to enjoy the same experiences. 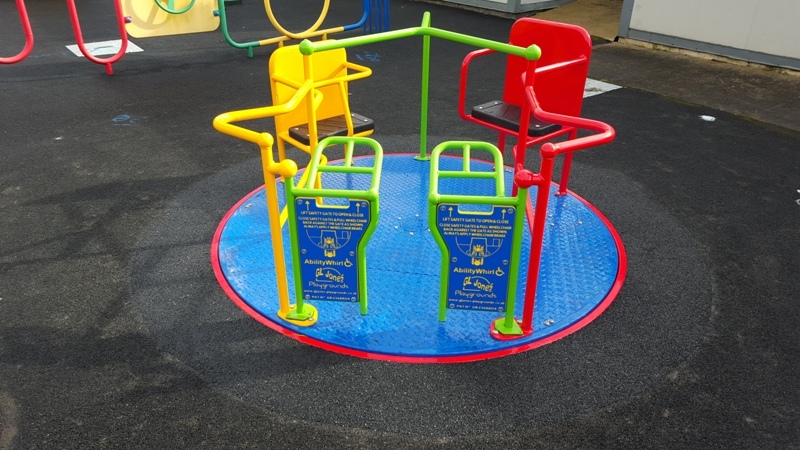 This unit is also available in natural colours.